dhealth Dentistry is a modern and family friendly dental clinic offering expert care near the Surrey Hills area. Dr Anna and Dr Stefan Danylak and their dental team have over 35 years of professional experience in all dentistry areas, bringing a holistic approach to providing every patient with the care and treatment they need for fast, long-lasting results that suit their needs, lifestyle and budget. 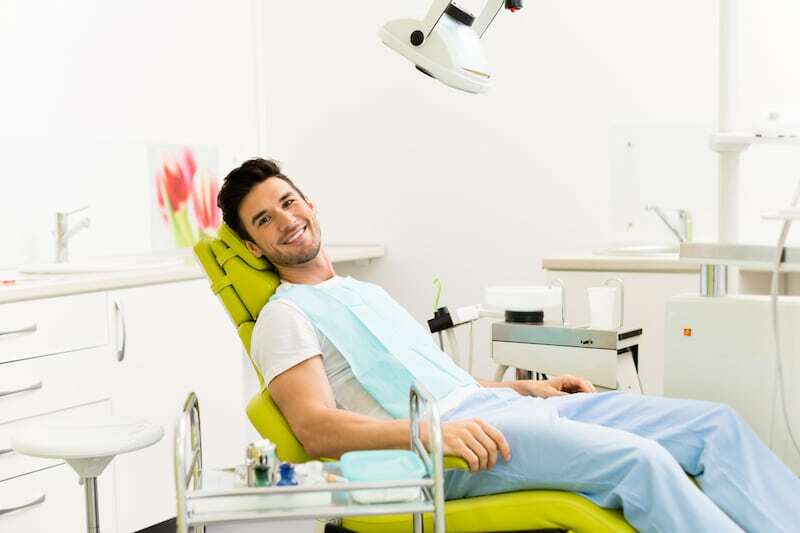 The perfect destination for your regular checkups or for help with a more specific dental problem, dhealth offers the latest dental technology, modern procedures and a warm and inviting clinic that makes every trip to the dentist a relaxing and safe one. Dr Danylak specialises in general dentistry as well as cosmetic dentistry, offering quality orthodontic solutions and laser dentistry, treatment of crooked or damaged teeth, jaw alignments, gum disease and more. There is nothing he can’t treat, which means you can rest assured your dental health is always in safe hands. If you are experiencing pain or discomfort from bite, jaw movement, or twisted and crooked teeth, we can offer relief. Dr Anna and Dr Stefan Danylak can identify the source of the problem and repair your teeth with a modern and long-lasting treatment. We can help with braces, Invisalign and more. Gum disease can become very painful and cause permanent damage if it’s not treated correctly. We offer a number of gum disease treatments to clear up the source of the problem, as well as safeguard your mouth from diseases like periodontitis. Provision of informative, unbiased advice and expert recommendations for treatment and dental care, so patients feel supported and informed every step of the way. Availability of the best and most cutting-edge dental technology and procedures that offer patients superior, fast-acting and long-lasting results. Easy access to regular and professional dental care with a modern clinic that’s located close to public transport, car parking and shopping. Our location at Camberwell Junction means there’s no excuse to come and visit! Affordable dental care that doesn’t sacrifice quality. We believe everyone deserves high-quality dental health, and we work with every patient to ensure they are happy with their finances as well as results.